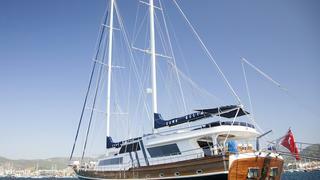 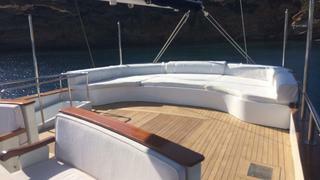 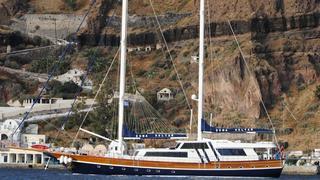 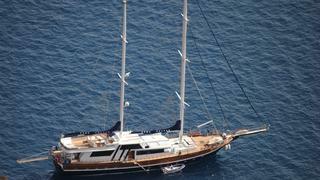 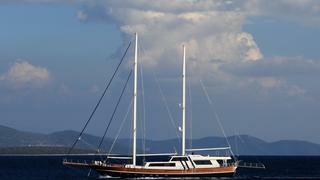 ESMA SULTAN is a Loading... luxury yacht, built by Custom - Nysa Yacht and delivered in 2008. 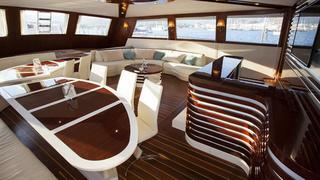 Her top speed is 10.0kn and her power comes from two 500.0hp MAN diesel engines. 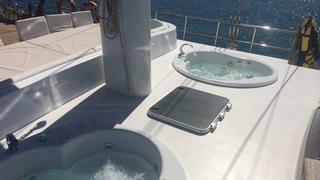 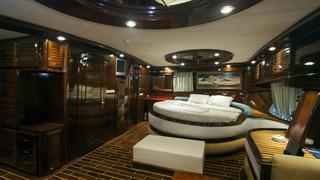 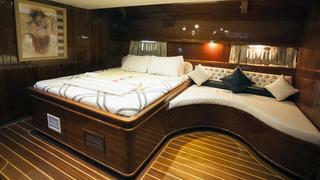 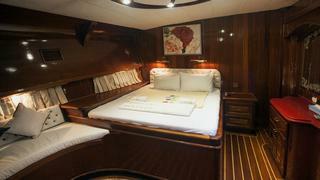 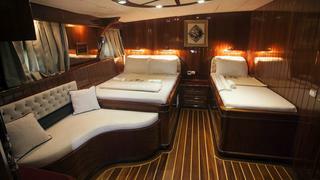 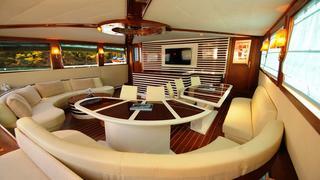 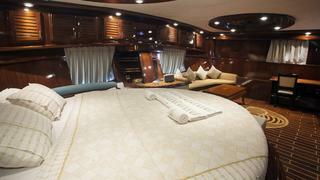 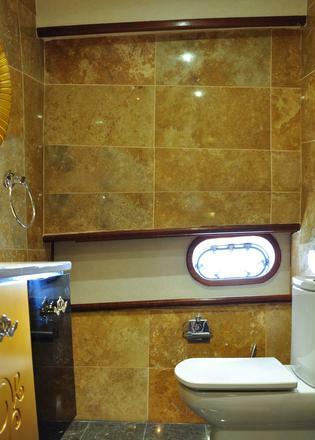 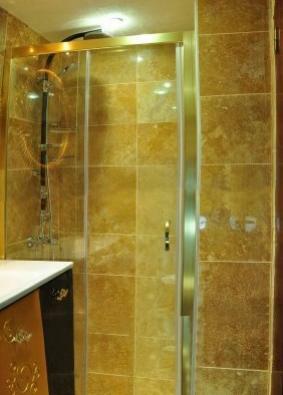 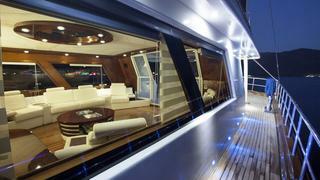 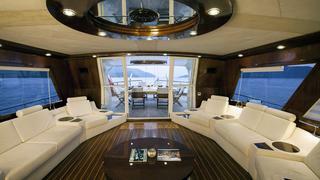 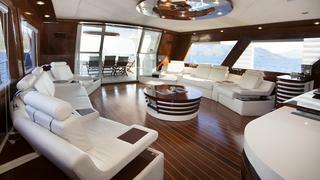 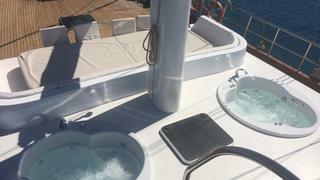 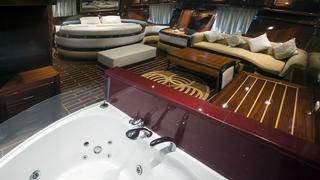 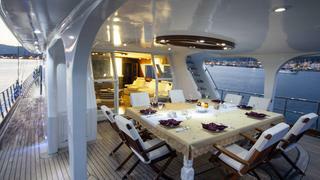 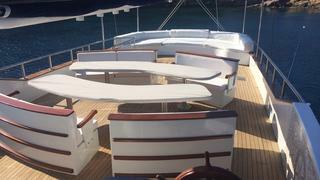 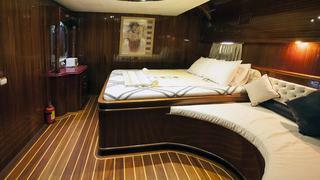 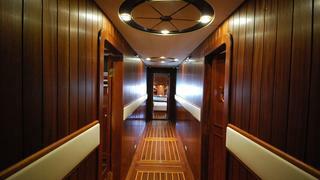 She can accommodate up to 14 people with 7 crew members waiting on their every need.